Limited Time Offer - Lock In A $30 Subscription Rate Forever. 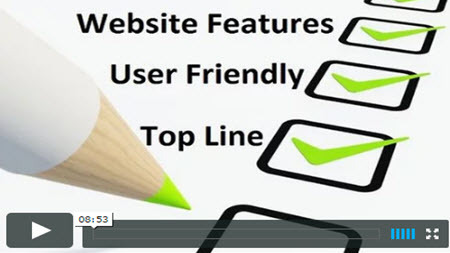 Income Activator Gives You A Pre-Built Website, Revenue Software & Marketing Strategies. 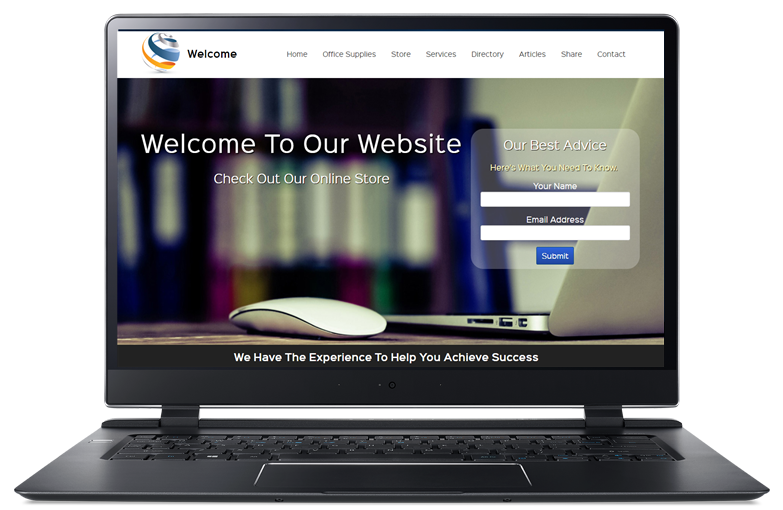 Your website is ready-to-go (click to view). Simply add in your own content to customize it to your topic. Every page is designed to lead your visitors to your revenue streams. Industrial, Comedy, Hypnosis, Office, Compare, Medical, Publishing, Chocolate, Pets, Homes. 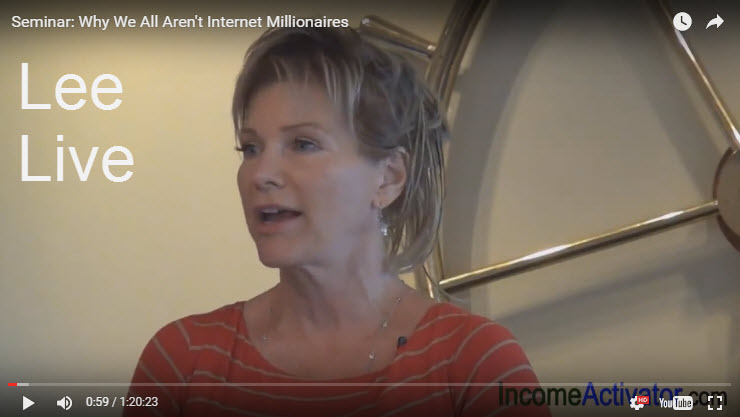 STOP Listening to self-proclaimed gurus tell you how to make money online, when they have never done it. These videos show you how to do it. This website allows you to make it happen! You won't hear this anywhere else. Here's how to use their videos for profit. It's a store like Staples with better prices. Do what the big money comapnies do. How to get visitors to your website. Here's what you do when handed a card. Your business & website makes money. Be paid while sharing your knowledge. Here's how to edit your website. Ths information is here for free! Here's how your pet can make you money. 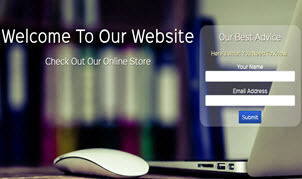 Website are meant to make money! Don't let your past affect your present. Yes, now anyone can have all this too! Revenue: Income Activator is the only website builder which includes revenue software at no additional cost. Here are the revenue streams you can activate. Our lead tracking software can also be added to existing websites and blogs. Income Activator gives you a ready-to-go website, and mobile site, and we attach your domain name for free. 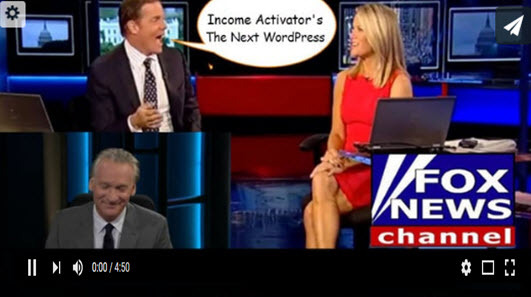 Income Activator's website builder is designed for you to make money online. Most other website builders are little more than on online brochure, and online brochures do not make money! 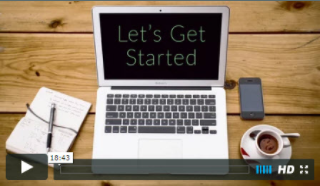 When you get your website you also receive a Let's Begin video. 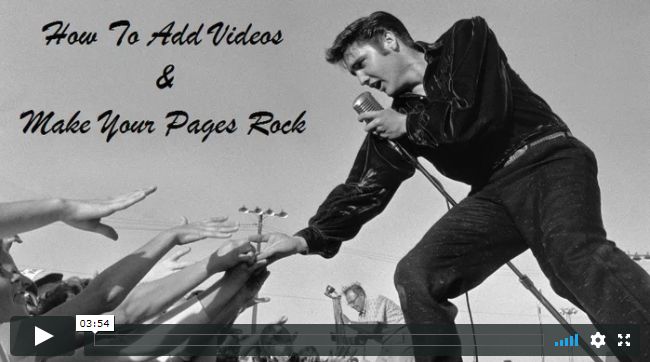 This video walks you though how to edit your pages, and shows you how each page can become it's own revenue stream! 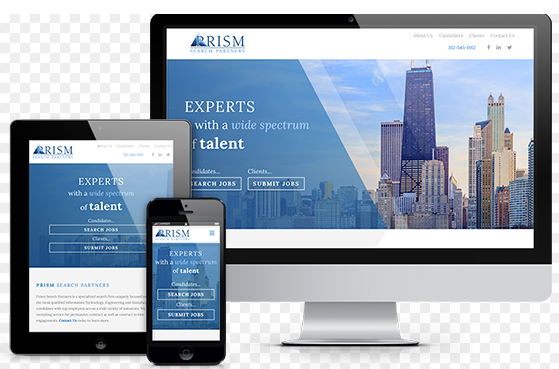 You can customize your own website by adding any background, template, or color scheme. You can also connect with one of our webmasters to hire to help you with creating the look and feel you want, then you can still go in and do your own update. Their rates start at $25 per hour, or you can ask to be quoted per project. 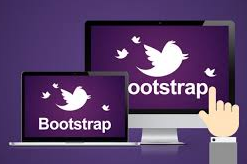 Our websites are responsive built with Bootstrap. Plus, you can access and edit your HTML and CSS. 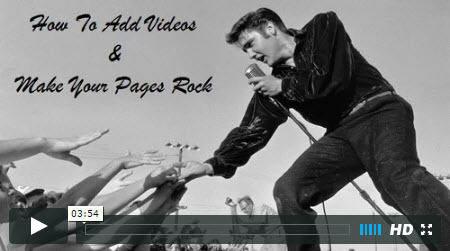 You can create as many pages as you wish, and add any number of revenue streams to each page. To add content all you do is type in what you want to say. You can easily customized your website by adding own Content, Pictures, Videos & Links. Your can publish you pages live or keep them hidden while you work on them. For breaking news stories you have the advantage of quickly adding a page gaining you both visitor traffic and media attention. Each page also allows you to enter in the search term people will be using to find your page, giving you instant SEO indexing. You can easily create photo albums and photo sliders to put on your website pages. You can add your own pictures or images simply by uploading your pictures to your website. You can index your pictures to be found on Google Images where people can find them and then be directed to your website. Adding original pictures to your website is an excellent way of capturing visitor traffic through Google's image section. 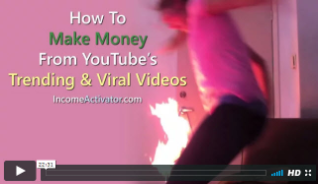 You can easily add videos to your Income Activator website from YouTube, Vimeo, or other video websites. Pages with videos are generally displayed ahead of pages without videos for people doing online searches. 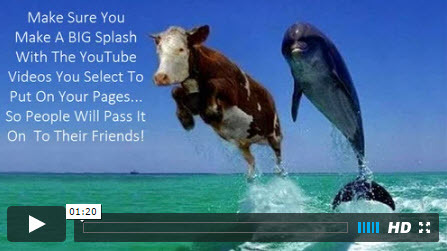 Then you add a YouTube video that is going viral it is an excellent way of getting visitor traffic because you will attract more people to your pages to view it, and those people will share it with their friends. You can easily adding links to your website. You can link your visitor traffic to pages within your websites or to other websites. When linking to other websites, you can embed websites within your website keeping your visitor on your website! Here's an example how you can embed resources and news outlets into your website. Example: MayorOfToronto.com. 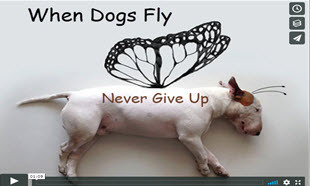 Here an example the website WhoLetTheDogIn.com embedded into IncomeActivator.com. View embedded website. You can create as many forms or surveys as you want by simply typing in the questions you want to ask your visitors. 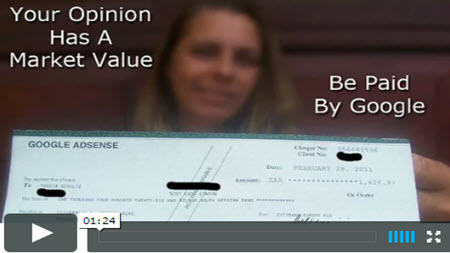 You can add Income Activator's forms or surveys to any existing website or blog. Landing pages should always be on your website! You can create your own form landing pages, and auto-responder emails. Your form or survey data is automatically collected and saved. It is also automatically downloaded into your email messaging service where you can easily email to your list. You can create your own emails, and email to you list as often as you want. You can upload your email lists and send out emails with our email messaging service. Your emails are tracked for bounces, opens, and clicks. You have the option of automatically sending your visitors an email when they complete a form. You can also send yourself an email to notify you that a visitor completed your form. Every feature you need can be accessed easily when you log into your content manager. All of the features are clearly listed on our top menu. 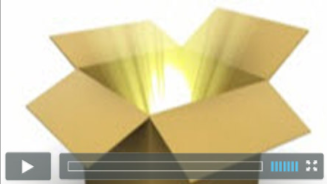 When registering for your website, you are also given an Let's Begin video. This video shows you how to edit and create pages, and forms, without having to navigate through links, and add-on software. 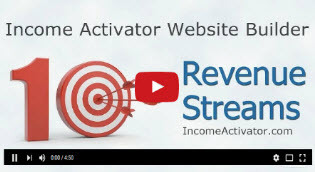 Income Activator is the only website builder focused on making money online. 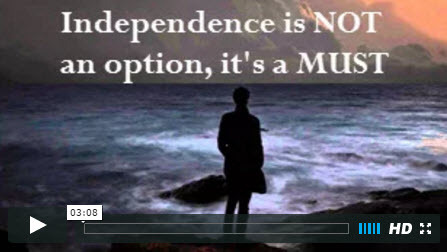 Included is the software, and marketing videos showing you how to activate over 10 revenue streams. white label products, pay per click, lead, and referral programs, which you can activate from the comfort of your own home. With Income Activator all of your revenue streams are included and you keep 100% of the revenue you make with your website. Your Income Activator website builder comes with an online store allowing you to sell your own products, services, and gift certificates. You can feature and sell other company's products, and make a commission when an order is made from your store. Your online store calculates taxes, shipping rates, and creates invoices. You can log into Income Activator to see your orders. We also set your website up with SSL certificates for accepting your visitor's payment information. You can accept payments through PayPal, credit cards, phone, and checks. You can create your own affiliate links allowing other websites to sell your products and track their sales. Plus, you can set up your own commission rates you want to pay for the sale of your products to your affiliates. 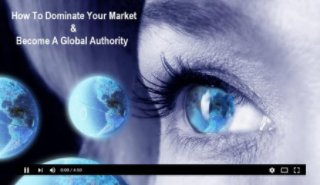 Your Income Activator website includes eBook templates. Simply paste your content into our templates to create your eBook. You can then sell your eBook in your online store and set whatever price you want. Your visitors can buy your eBook using PayPal or a credit card. When a visitor buys your eBook, it is automatically sent to them. 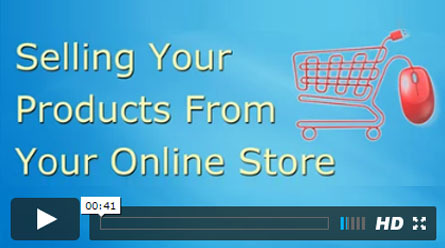 Our marketing strategies show you where to find white label product lines, and how to sell them on your online store. You can add your own logo or brand to your own product lines. Plus, you decide how much mark-up to add to each product. Even better, you don't have to collect payment, or do the shipping. 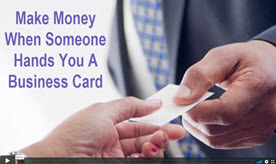 You're simply paid for your sales by the white label company. You can create as many membership sections, and levels, on your website by password protecting any of your website pages. You have 2 options. 1. Allow visitors instant access. 2. Approve each member that registers. You can sell memberships in your online store, set the rates, and take payments monthly or annually. You can also offer different membership levels and charge different rates. You can easily add Pay Per Click Ads to any of your pages. You can create your own Pay Per Click Links, and charge your own advertisers directly. You can use your Pay Per Click Links on other websites or blogs. You can set up your own rates. Your clicks are automatically tracked, and your invoices are automatically created. Each pay per click is tracked through the visitor's IP address, location, and date and time. You can also add affiliate company pay per click ads, like Google AdSense, Yahoo Ads, Chikita, AdMedia, and so forth. 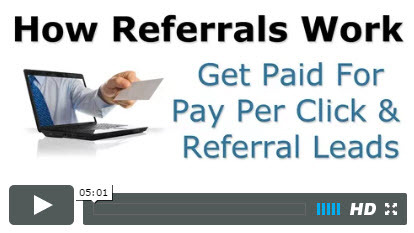 You can send leads to your own advertisers and be paid for your referrals. See demo lawyer site. You can create your own referral forms, sending your advertiser the visitor's name, email, and telephone number. You can decide on what you want to charge per lead, per advertiser. Your leads are automatically tracked, and your invoices are automatically created. You can use your lead software on any website or blog. 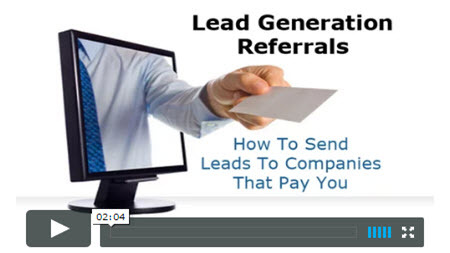 You can send one lead to multiple companies at once, and be paid by each for the same lead. 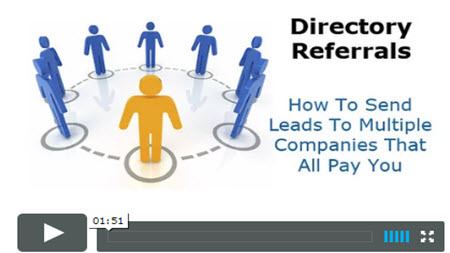 Directory Referrals are the most profitable revenue stream available online. For example, you can create a website that offers the best painting quotes. See demo panting site. When your visitor completes a referral form to get a painting quote, you could send them to 10 different painters. If all 10 painters paid you $10 for the opportunity to quote for that job one visitor lead would make you $100. You can use Income Activator's directory program as an add-on to your existing website or blog as well. 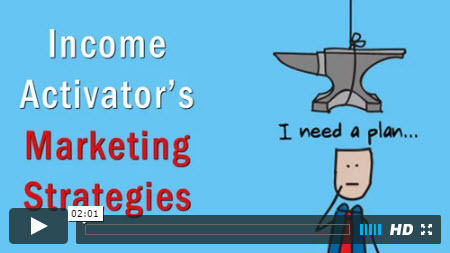 You get access to our extensive Marketing Strategies section when you register for Income Activator. This section tells you what you need to do, and what your website needs to do to make money online. Our Marketing Strategies show you over 50 ways of getting visitor traffic, and how to convert that traffic into revenue. 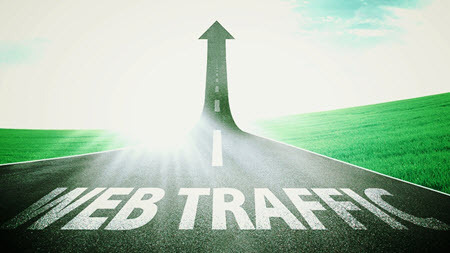 We also show you how to track your visitor traffic, and how to do search engine optimization (SEO). 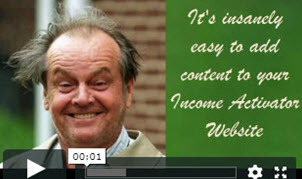 Every Income Activator website is designed and built to be search engine friendly. As you create your pages, you're automatically creating your own H1 title, page title, page description, and page address. To pay a SEO service to do this would cost you $1000s, but it's as simple as filling in boxes when doing it yourself. Your website pages will be properly written in Google's search results, to encourage search traffic to click to your website. Our videos show you how to use Google's Keyword Planner to find which keywords are being searched for the most. 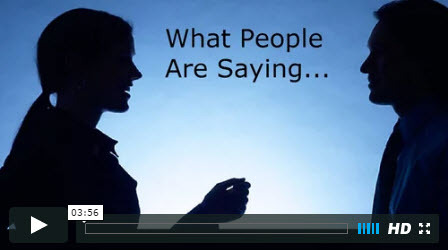 You are also shown, in our Let's Begin video, how, and why, to focus your website on a main keyword phrase. You can create your own Blog with your Income Activator website, while adding multiple revenue streams to it. You should never post your content online unless it's monetized with either pay per click ads, referral forms, or an online store. We give you free business email addresses that are @Your Domain.com. You can check your email through Webmail, Outlook, AppleMail, or GMail. Income Activator websites includes free unlimited hosting allowing you to add unlimited pages, images, and content. 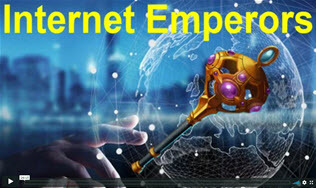 You also get unlimited bandwidth so your website is ready for high amounts of traffic. You can allow visitors to comment on any or all of your website pages. While they see their comment instantly, others don't. You are protected, and instantly receive an email where you approve each comment before it can go live. This allows you to weed out spammers or negative comments. Every visitor that comments is added to your messaging service where you can email them. There is phone, email and chat support for questions during regular office hours Monday through Friday 9 am to 5 pm EST. You can easily add your social media pages, and place your feeds like Facebook and Twitter on any of your website pages. 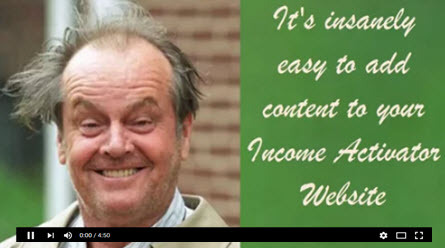 Simply type in your own content to create a website that makes money. 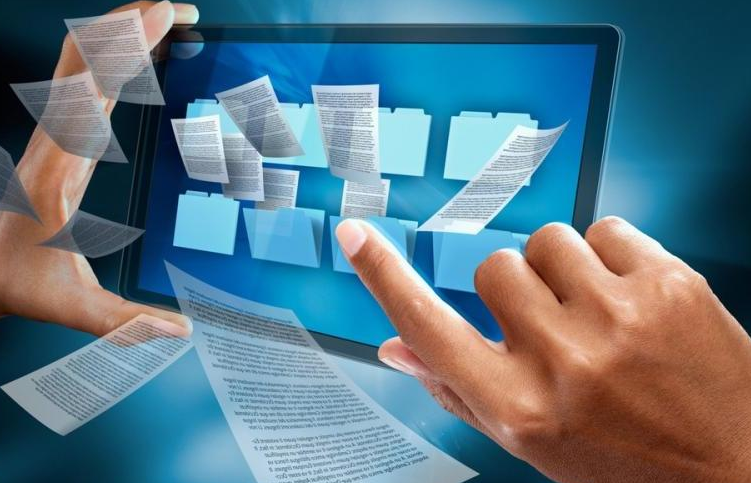 Create unlimited pages, forms, add pictures, links and videos. All the features you need are built in. 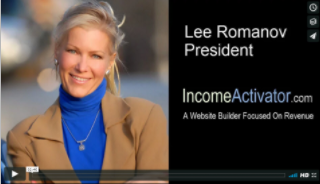 Your Income Activator website comes ready-to-go with a Let's Begin video showing you how to edit and create pages generating passive income. 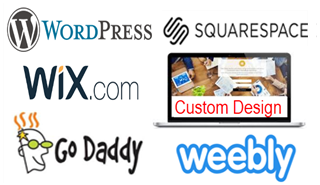 You Can Attach This Lead Software To Your Exiting Website Or Blog. 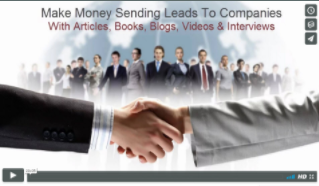 Send leads to companies your recommend and get paid for it. 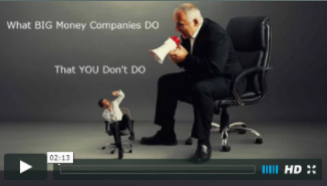 Watch this video on Leads. You can also send one lead to multiple companies at a time. 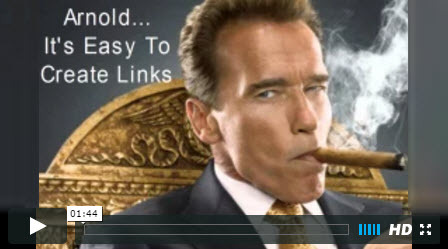 Watch video on Lead Directories. You Can Attach This PPC Software To Your Exiting Website Or Blog. Similar to a search engine's Pay Per Click ads (PPC), have your own PPC Ads cutting out the middle man, and receive 100% of the revenue. 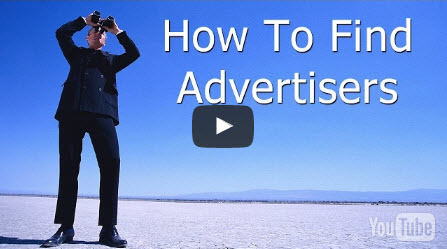 Watch this video on creating your own PPC ads. Included is a full online store allowing you to sell your own products, eBooks, art & photos, affiliate products, including selling Income Activator websites. You can also set up your own store's affiliate program and get your own affiliates to sell your products! 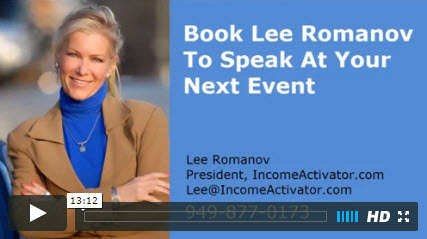 Do your email marketing through Income Activator. You can collect email addresses by creating you own forms. You can then send out your email messages to your lists and tracking the open rates. 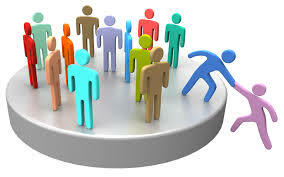 Create unlimited opt-in forms that collect data, send leads to companies or do you own surveys. Visitor info is collected for email marketing. The forms come with auto-responders where yo can personalized emails to your visitors. Save BIG money by doing your own SEO (Search Engine Optimization). All you need to do is type in a search term that you think people would use to get to the pages you are adding content to. 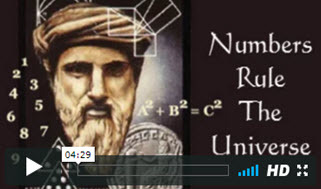 Watch this video on SEO. You can easily create membership sections with password access on your website and charge your members monthly to view your exclusive content. You can use different membership levels such as bronze, silver, and gold. No techy talk. Our Marketing Strategies are in plain English. From how to create content, to understanding the benefits of keyword research, it's all here.